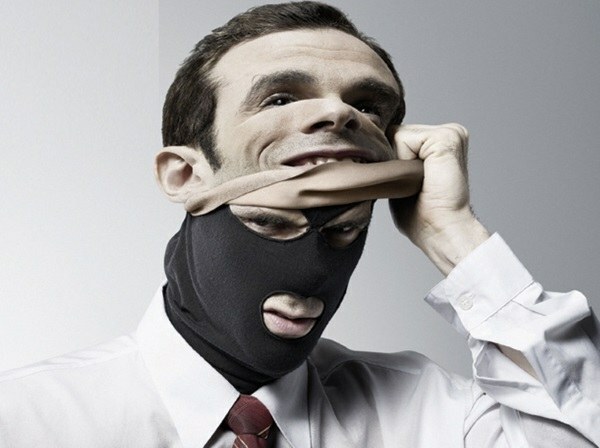 Fraud is the action known or unknown to the victim of the person who, through fraud, gets the opportunity to neprinuzhden possession of criminal property or assets. If you committed fraud, it is not necessary to think about who it could encroach on your property and to conjecture the causes of the offense from a friend or a stranger you face. The fact of fraud you have discovered, and this is sufficient to appeal to internal Affairs bodies. Do not pull on their emotions. This behavior can harm, but not help in return you owned property or a monetary amount. The faster you will be issued a statement about bringing the guilty persons to the responsibility established by law, the more likely the employees of operational units to ascertain the identity of the criminal. The appeal to bodies of internal Affairs may, either personally or through telephone. When you call inform your personal data, tell us briefly about the situation. Most likely, the police officers will immediately leave in your location. It is desirable that at this time the injured person was at the place of Commission concerning it criminal assault. Before the arrival of the police it is not necessary to begin to restore order. Don't touch anything and leave all things in their places. When using expert this fact may play a significant role in the detection of traces of crime. If the fraud when using ATMs and phone message or calling, do not wash data from own phone. When writing statements tell the police detailed information about what happened with you event. It is important not only to the time and place, but also the appearance of the offender, its special features and signs. While voice communication, to talk with the police officer, remember the exact expression of the criminal. Write down on a separate sheet. If the crime is committed by a stranger through direct contact, try to remember all the little things in his appearance, clothes, manner of speaking, impulsivity, or, conversely, slowness of movements. The clothing and its condition, moles or small scars, any information can become very valuable to law enforcement. It is equally important to make your memory work so that you could make the computer or a subjective portrait of the villain. If your memory brings back the face of the criminal, and you proposed the compilation of a sketch, in any case do not give up. The procedure for establishing a subjective portrait is carried out by specially trained employees of the expert Department that will help you to remember the face of the unknown. In addition, the procedure is absolutely free and, if you succeed to make at least a rough sketch, you make a big step towards solving the crime. And interested in this side are, first and foremost, you do. In person at the internal Affairs body, take the documents proving your identity. In the Commission of crimes in the sphere of civil legal relations it is important to have an agreement, the agreement on the transaction which will be added to the materials for your application. The allegations of fraud, as well as the Commission of any other offence, served at the division or Department of internal Affairs, organisational activities are aimed at the maintenance of the grounds, which was the perpetrator. However, if you come out with a statement in another Department, your application must be accepted with a registration number. In the near future all materials collected by a written statement will be forwarded to the Department of territoriality, that is, by place of committing criminal acts. The term transfer of materials can range from three to ten days. If fraud is committed against a minor child, when applying to internal Affairs bodies and take the son (daughter) with me. Describe fully the events can only direct participant of the circumstances.